- I thought I'd write a few words about the decision to design Rogue's sequel around the Nintendo Switch. This will entail a little journey back in time, so let’s buckle up! 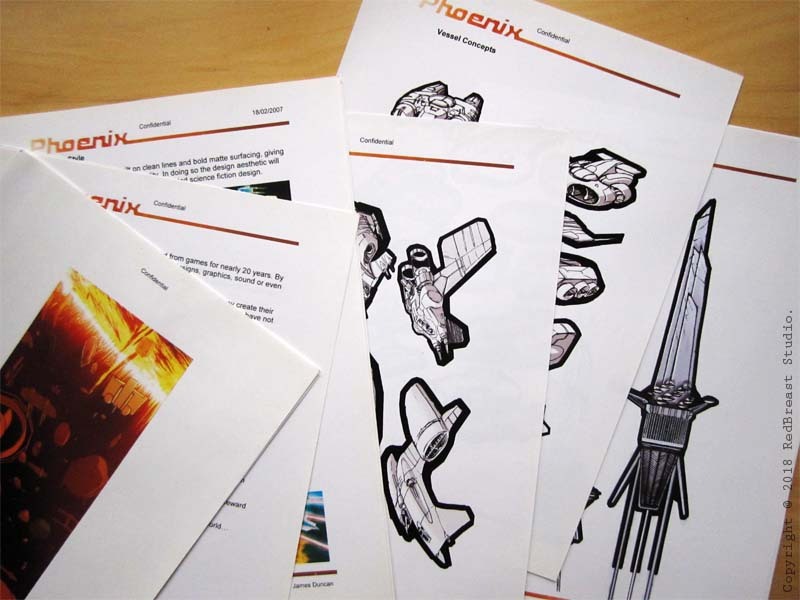 The genesis of Rogue Star started seriously back in 2005, when it was originally called Phoenix. The blueprint for the title was to create a portable space combat and trading game. The increase in computational power of portable consoles meant that this type of genre was now within reach. Design documents from long ago! 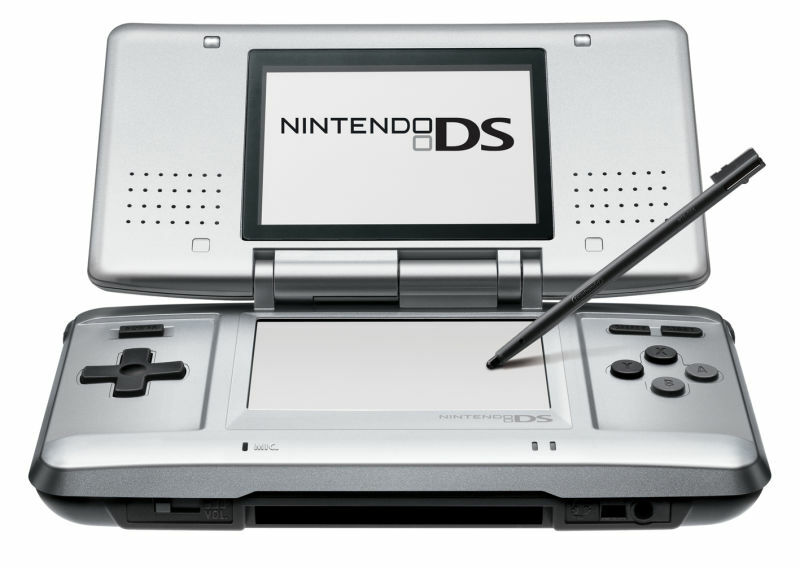 Sony’s PSP was for the time, a monster technically, however for me, Nintendo’s DS offered design possibilities over and above cpu cycles. The dual screens offered flexibility, the touch screen intuitive user input, it finally had (limited) online capabilities and this was backed up with a large, gamer literate community. Therefore, work commenced on the title with the DS as the target device. Fast forward to 2010 and the games industry had changed beyond all recognition. Smart phones had exploded the portable market and provided possibilities, via digital distribution, unthought-of just a few years prior. Because of this and other factors, such as the emergence of mature 3D development engines, Rogue’s development was switched to iOS and the rest is history. Back to the present and we yet again see a huge shift in the gaming sector. The mobile phone game sector has matured in completely unexpected ways. From Rogue’s point of view, one of these shifts has been the lack of growth in the types of gamers who play on smartphones. In short, it’s extremely difficult as an indie developer to attract gamers who enjoy more involved mobile experiences. Please feel free to comment. Would you like to hear more about Rogue’s history? 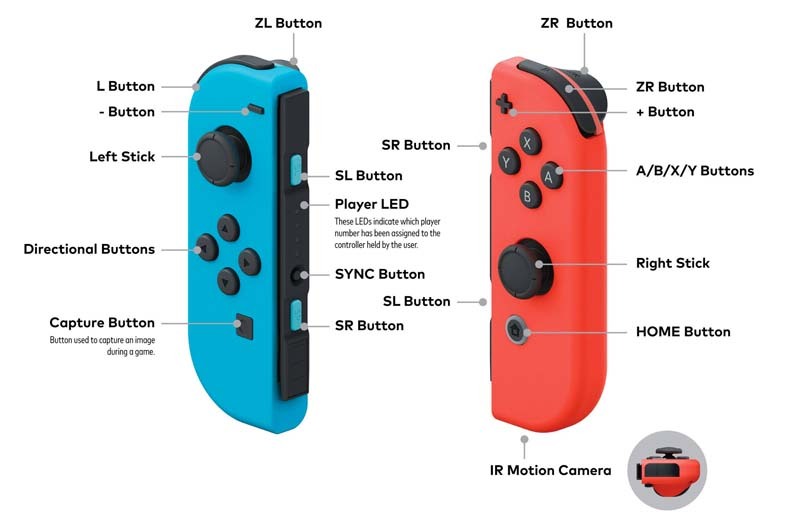 Are you excited about the Switch? Would you still like to see the sequel appear on smartphones? ⟵Introducing Rogue Star’s new website! Thanks Harry! Hope you enjoy all the new content coming soon too.